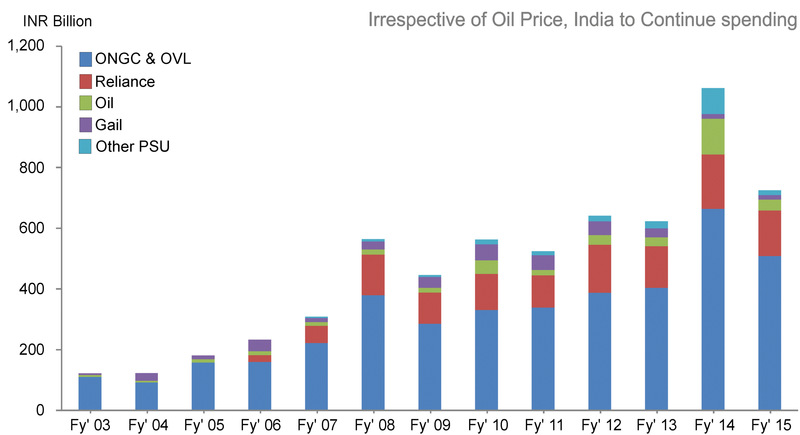 Growth of India to drive overseas Coastal Trade - A Big Opportunity in Indian Ports Sector. Mantrana brings business insights, innovation and growth to Clients business. Mantrana helps to identify a business opportunity with high returns and also clients on opportunities with poor business prospects. Either way, inputs of Mantrana helps in more optimum utilisation of investments, manpower and other resrouces of client. Mantrana offers a wide range of Customized Consultancy services in Maritime Sector including Shipbuilding, Shiprepair, Ports, Offshore oil & gas, Offshore drilling, Offshore Logistics and infrastructure sector. In Shipping, the company caters to Tanker, Bulk Carriers, Containers and Coastal Shipping industry of India. The extensive network across all Maritime segments ensures diversity in projects. If a part of the project, no matter how small, is beyond inhouse knowledge, Mantrana has the network to handpick the right people for the job. Home Profile Clients Testimonials Contacts © 2015 Mantrana Maritime Advisory. All rights reserved.